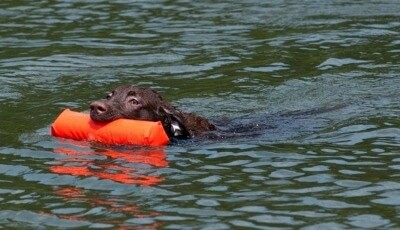 The Chesapeake Bay Retriever needs a good deal of vigorous activity, including swimming if possible. If they do not get enough exercise they may become badly behaved from boredom and bottled up energy. They need to be taken on a daily brisk, long walk or jog where the dog is made to heel. They should never be allowed to walk out in front of the person holding the lead, as in a dog's mind, the leader leads the way and that leader needs to be the human. In the winter of 1807, an English ship with two Newfoundlands on board wrecked off the coast of Maryland. Everyone was saved, and the two dogs were given to a family of dog lovers. 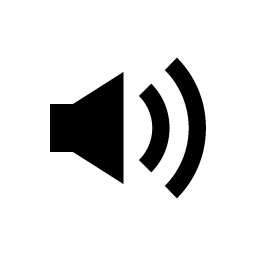 They were later mated with local retrievers including English Otter Hounds, Flat-Coated Retrievers and Curly-Coated Retrievers. 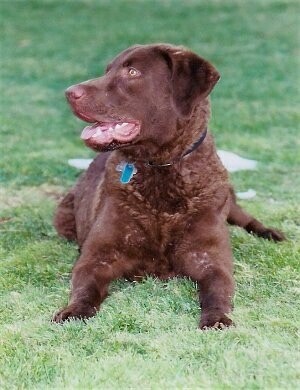 Careful breeding over the years has created an outstanding retriever with incredible enthusiasm and endurance. 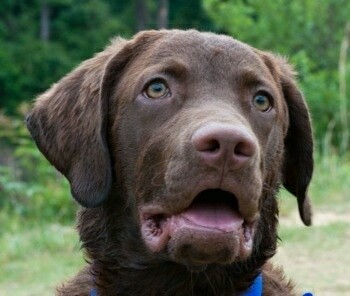 The dogs were used to hunt waterfowl in the rough and icy waters of the Chesapeake Bay. 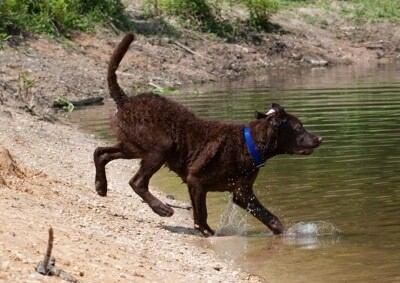 The Chesapeake Bay Retriever has been known to retrieve hundreds of birds in a single day in frigid waters. 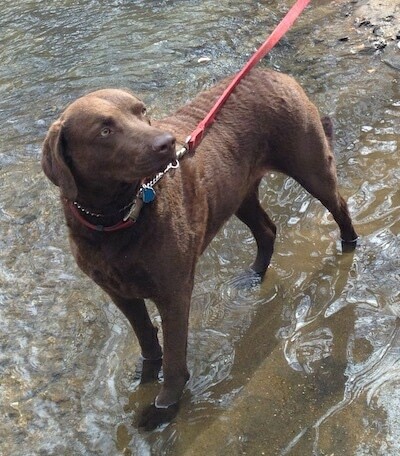 This lively, enthusiastic hunter will come out of a river or marsh with only a few drops of water remaining on its oily coat, and these are quickly eliminated with a shake. 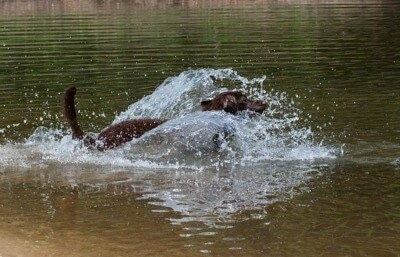 Water rolls off the dog like a duck. 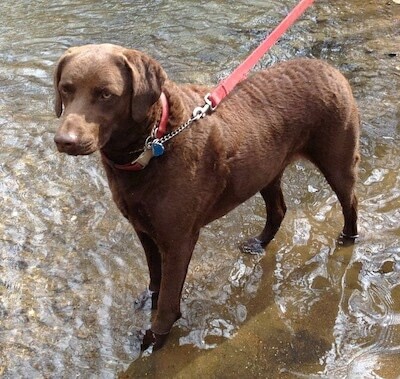 Some of the Chesapeake Bay Retriever's talents include: tracking, hunting, retrieving, guarding, watchdog, Schutzhund, field spots and competitive obedience. 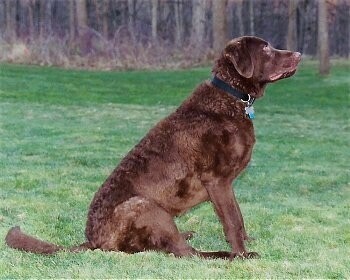 The Chesapeake Bay Retriever was recognized by the AKC in 1878. 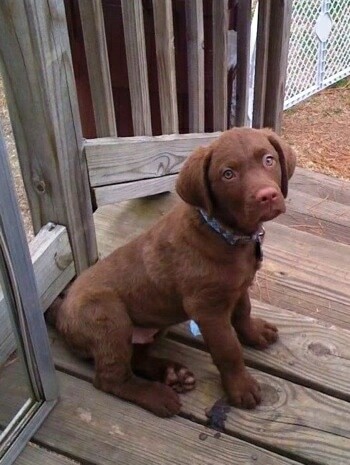 Drake the Chesapeake Bay Retriever—"His name is Drake and he comes from a fantastic pedigree. He LOVES the water and will even get in the bathtub if I fill it up for myself and leave it unattended for a split second. If there is a waterfall, river, lake, stream, moat, ditch, puddle or a rain drop he will find it and be in it. 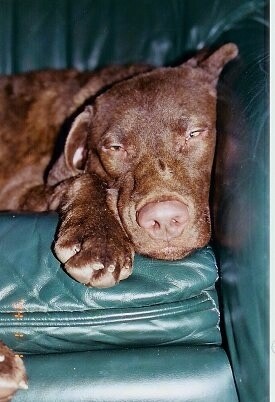 He is a classic puppy, getting into trouble yet does no wrong. He can be stubborn but is a fast learner. He is the younger (bigger) brother to my 5-pound Pomeranian, Kujo and they are (most of the time) best friends." 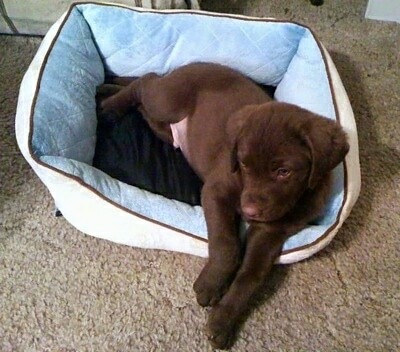 Drake the Chesapeake Bay Retriever puppy at 8 weeks old trying to fit into Kujo the Pomeranian's dog bed. 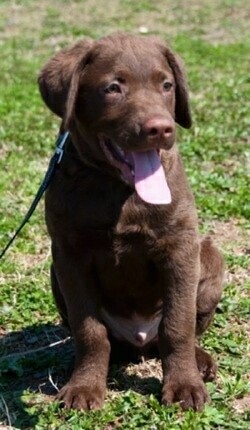 Drake the Chesapeake Bay Retriever puppy sitting pretty at the dog park at 11 weeks old. 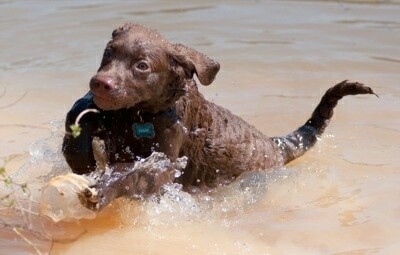 Drake the Chesapeake Bay Retriever puppy doing his most favorite activity, retrieving things out of the water. 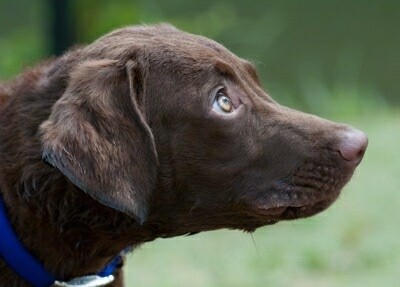 Drake, the Chesapeake Bay Retriever at almost 5 months old, weighing almost 51 pounds; he weighed 70 pounds at 6 months old.